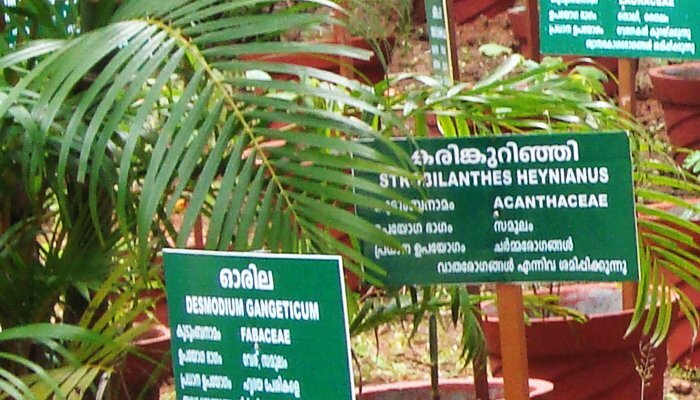 The Itoozhi Ayurvedic Foundation, in its continuing efforts in conservation, propagation and popularising the Ayurvedic tenets in living and lifestyles has come together, in collaboration with the District Panchayath has established a herbal park at the Science Park, Kannur. 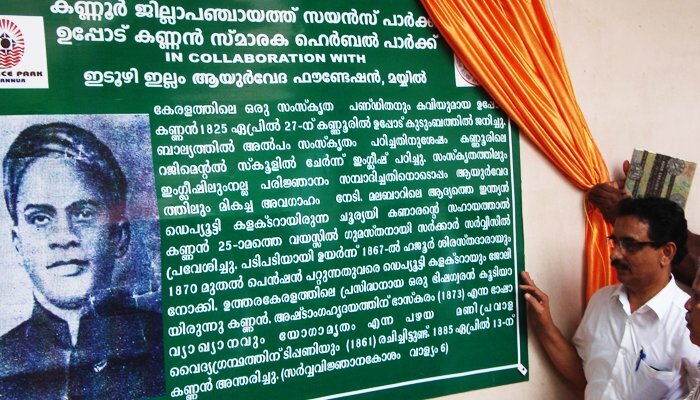 Named The Uppod Kannan Memorial Herbal Park in memory of Sri Uppod Kannan, noted physician and author of Yogamritham, it was inaugurated by the Hon. Minister for Agriculture for the state of Kerala, KP Mohanan on 7 September 2012. 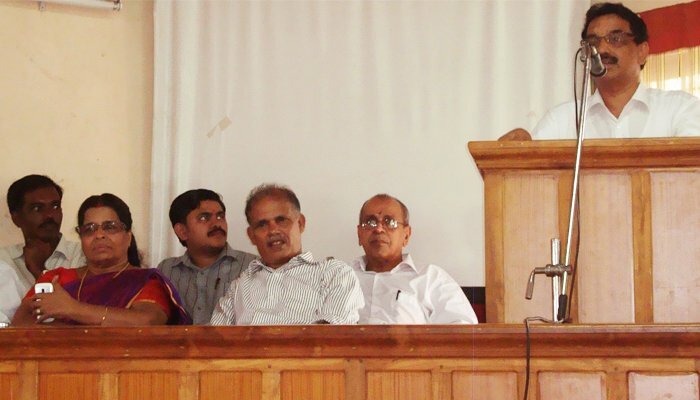 Professor KA Sarala, president of the Kannur district panchayath presided, and M Prakashan, MLA was the chief guest for the event. Dr I Bhavdasan Namboodiri, chairman of the Itoozhi Ayurvedic Foundation reiterated the foundation’s vision in Ayurveda, and of the importance of establishingÂ a sustainable medicinal plants resource base and developing a gene-pool of these species for future generations. Dr S Ajayan, associate professor at the College of Ayurveda, Coimbatore, spoke on the “Role of Ayurvedic plants on health.” Currently there are around 160 varieties of Ayurvedic plants have been introduced in the park, each having a data board that clearly explains its scientific name, generic name, usage alongside to ensure transfer of information, and the team also planted another 100 species in the herbal garden as a beginning of this great initiative.